Easily review all progress notes, focus notes and critical incidents on the resident’s chart. Customize areas of focus. 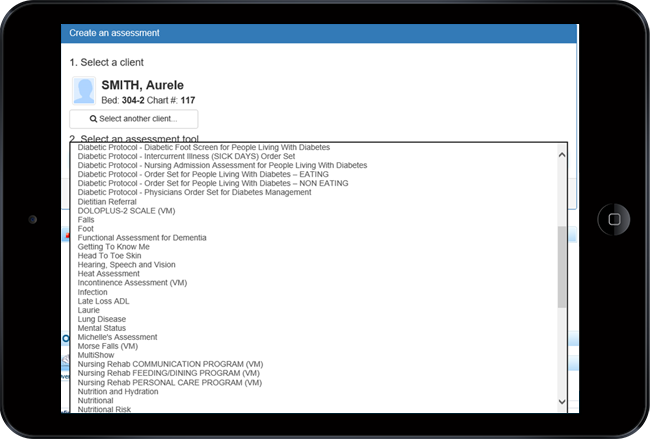 Incident tracking & pushing data from an eNote into the resident care plan.